So I have confirmation that all 4 (yes FOUR!) 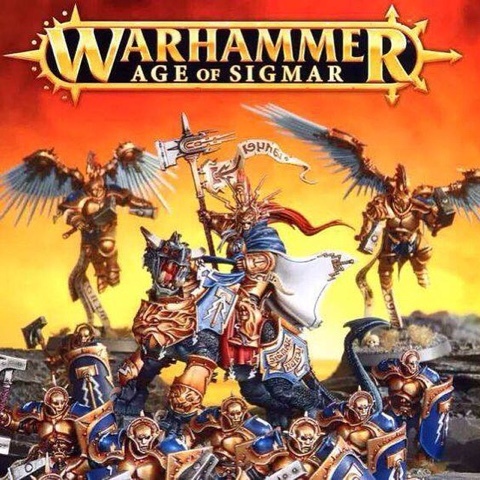 pages of the rules for Age of Sigmar, which is most definitely not 9th edition, will be available to download for free. On top of this, all Warscrolls (read dataslates) will also be available for free. As of writing this the old world is well and truly dead and I'm lead to believe that we will not see a 9th edition. Just Age of Sugmar. That's it. 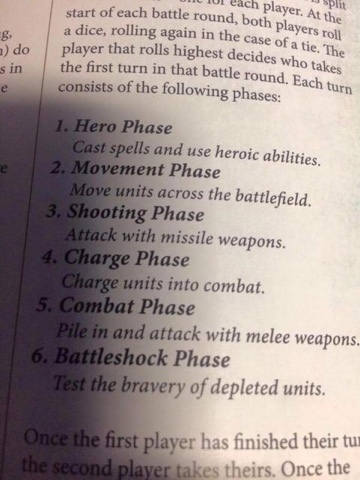 Magic phase is now the hero phase, the short summary makes it sound about the same but there is no mention of how magic will work. Movement phase - we are going all 40k here you move but no longer declare charges in this phase. That tactical wrinkle is gone and now has its own phase to simplify things. Shooting phase should be same as before. Charge phase - look what the Blood Angels brought with them from the 40k universe! You have to be within 12 to charge, roll 2d6, if that number gets you within .5" of the unit you're charging then you are in. If not, you don't move. Battle shock phase! Welcome to playing undead everyone! 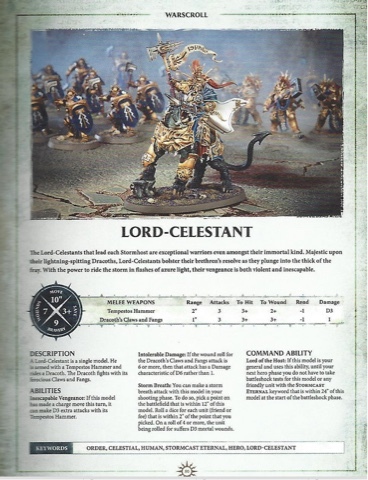 Roll a dice, add the number of models you've lost in that unit and for every point above your leadership (sorry bravery) one model runs up the curtain to join the bleedin' choir invisible. Ranks of 10 basically give you +1 to your bravery. In the movement phase you cannot finish within 1" of an enemy unit so this hasn't changed. There is no more marching. Roll a dice and add it to your movement for a "run" move instead. 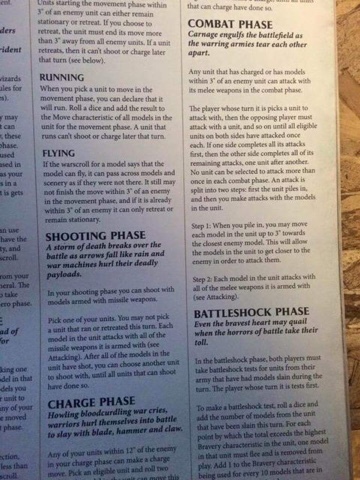 Anyone who plays 40k will know this but for everyone else, if you run you cannot shoot or charge or basically do anything with that unit for the rest of the phase. Combat has been simplified. There are no more WS vs WS tables, you always hit on a specific roll, 4+ for example. If you're within 3" of another unit you can pile into them and attack them in the combat phase without charging. When wounding the attacker assigns the wounds as they sees fit. I'll have to check this on Saturday as it sounds ripe for abuse. GW have handily provided us with a table to roll on for terrain. There also appears to be a lack of point values for units. 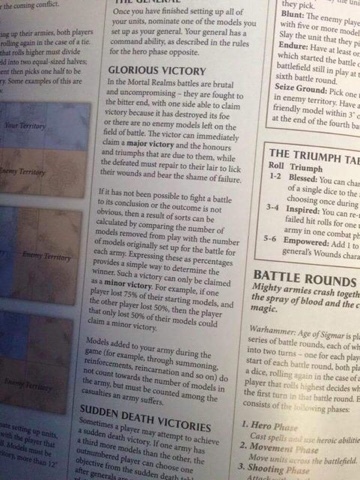 Instead, if your opponent has a third more models than you then you can use the sudden death victory conditions. So the zombie bus is dead. A major victory sees all of your opponents models dead or fleeing. A minor victory is awarded if you lost a smaller percentage of your models in battle than your opponent. 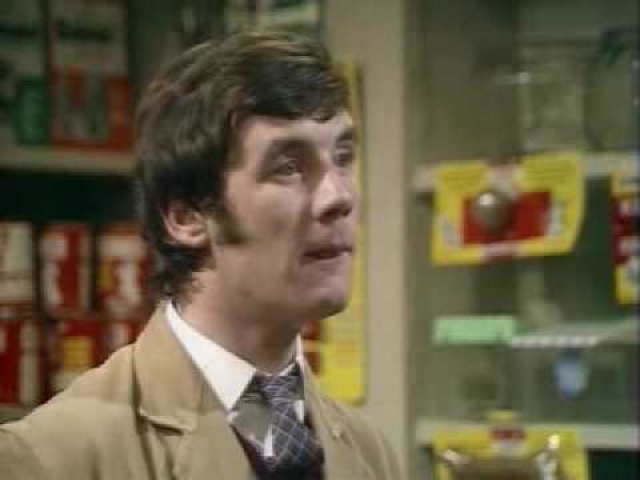 So this is about all I can stomach of the Age of Sick-mar (I might have to try and trademark that!) right now. If anything else comes up I'll let you know otherwise we will just have to wait and see what Saturday brings.